Book Making: Why do authors who use self-publishing companies often get no respect? 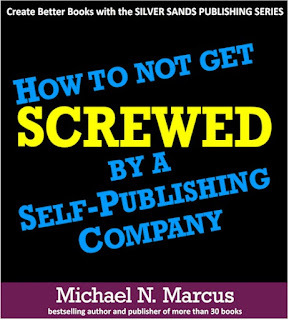 Why do authors who use self-publishing companies often get no respect? 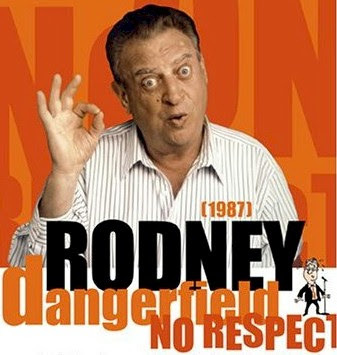 Comedian Rodney Dangerfield (1921 – 2004) built his comic persona on the phrase “I don’t get no respect!” Many author/customers of self-publishing companies have the same problem but don’t make nearly as much money as Rodney did. The requirements for acceptance by a self-publishing company are not writing talent and an interesting subject. Usually all you’ll need are blood pressure and a credit card. 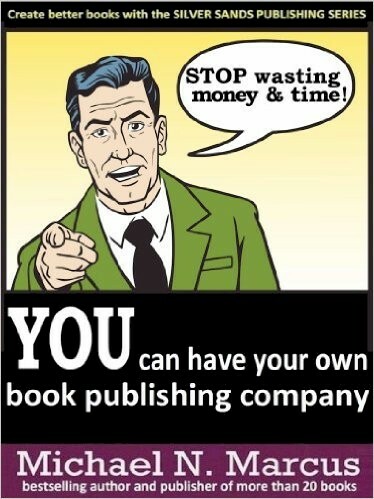 Except for books that appear to be obscene or libelous, a self-publishing company will probably publish anything. While the book publishing business is going through some radical changes, there is still some prejudice against self-published books. To rise above the prejudice, it is vital that your book be as good as it possibly can be. If you care about the reaction of the public and book reviewers, you must have a professional editor and cover designer. If you are writing just for fun—or just for family—you can skip the experts. On the other hand, many booksellers and book reviewers can tell the difference and do care—and may reject a book solely because of its publishing company. If I see that a book was published by Outskirts Press, America Star Books or any of the brands of Author Solutions (Xlibris, iUniverse, etc. ), I assume it's crappy. 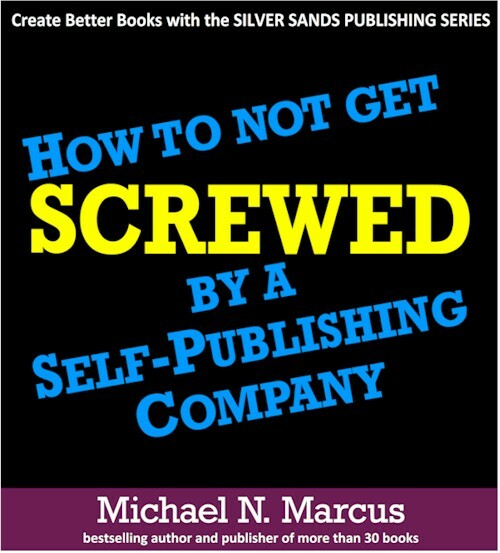 You can avoid the stigma of having the name and logo of a self-publishing company on your books if you form your own little publishing company. It's not difficult. You'll probably make more money, have more fun and publish faster, too. My book, YOU can have your own book publishing company will help.